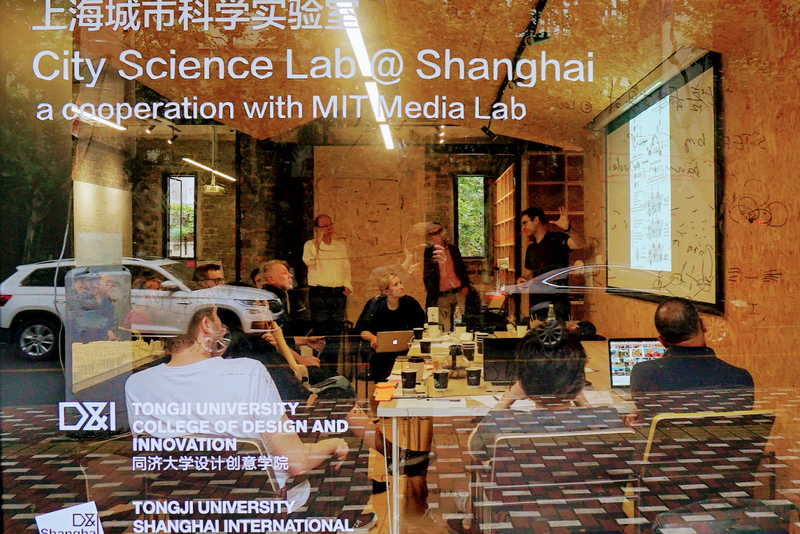 This May the MIT Media Lab City Science team traveled to Shanghai, China for the City Science Summit (CSS) and meetings with the City Science Network. 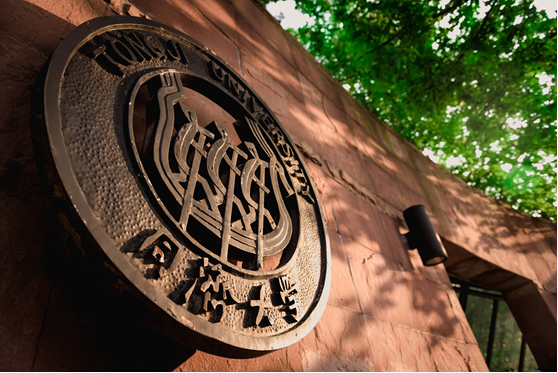 CSS 2018 was a collaboration between Tongji University and the City Science group, and was hosted on the Jiading campus of Tongji University. 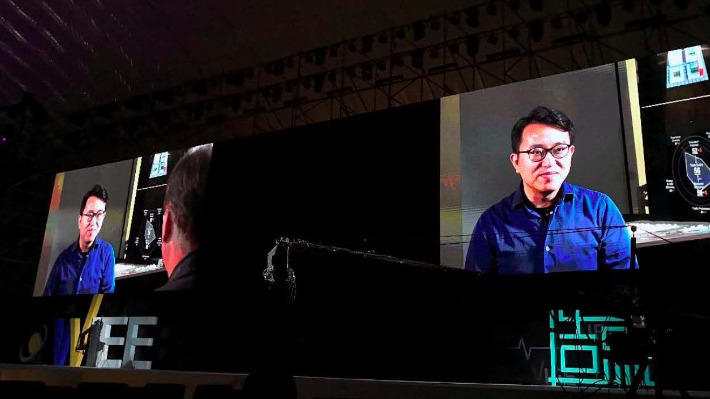 The event included 20 talks from Media Lab scientists, members of the network, and supporting companies and there were more than 2000 guests in the audience and more than 1.5 million livestream views. 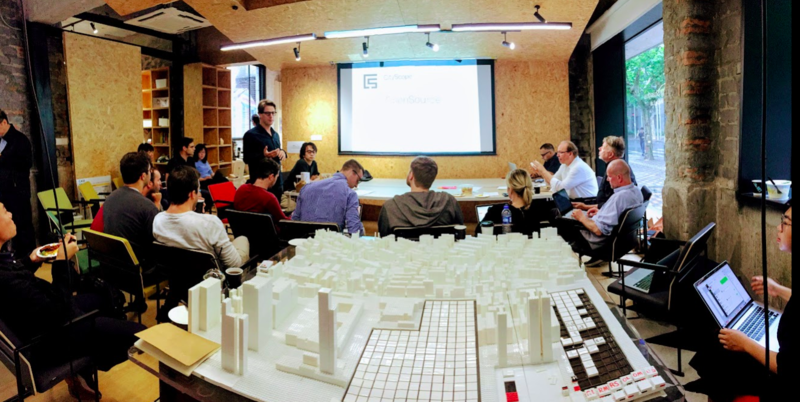 The audience included mayors, design professionals , entrepreneurs and academics interested in the future of cities and evidence based planning. The City Science Summit was held during the opening week of the World Innovation and Entrepreneurship Expo (WIEE), as part of the Future Thinkers Forum, an annual event dedicated to exploring options for an advanced, creative, cooperative and win-win plan for both China and the rest of the world will be difficult in a challenging global environment. 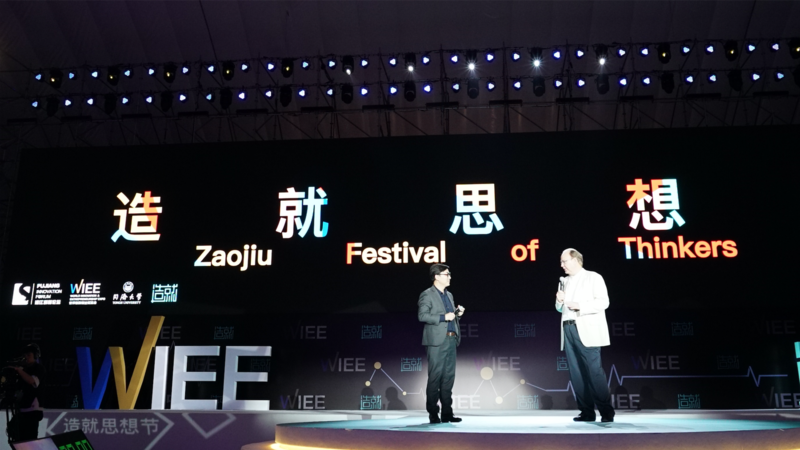 WIEE, a year-long event, is focused on the following goals: promote innovation, promote science and education, accelerate the construction of a science and innovation center, build cooperation, and encourage entrepreneurship. Professor Yongqi Lou from Tongji University, and Kent Larson, Director of the City Science group, discuss the future of cities at the close of the event. Keynote talks were given by Professor Yongqi Lou, Dean of College of Design and Innovation at Tongji University, Zhiqiang Wu, Vice President of Tongji University and a Member of Chinese Academy of Engineering, Bin Li, Founder and Chairman of Weilai Automobile, Ningning Li, Senior Director of Industrial Design at Xiaomi Ecochain, and Kent Larson, Director of the City Science group at the MIT Media Lab. The rest of the talks were organized in 5 key themes: Insight, Transformation, Prediction and Experience, Consensus and Deploy. Kent Larson introduced the themes in his opening talk and updated the audience on the groups current research and mission to enable dynamic, evolving places that respond to the complexities of life. Larson stated that new strategies must be found to create the places where people live and work and make the mobility systems that connect them to meet the profound challenges of the future. Urban designers will make use of powerful new data collection and analytic tools to achieve a fine-grained understanding of human behavior. During the Insight discussions,researchers discussed data records and access to information about live/work relationships, mobility patterns, community values, and human interaction can allow scientists to create more accurate and user friendly visualizations to inform the development of proposed interventions. 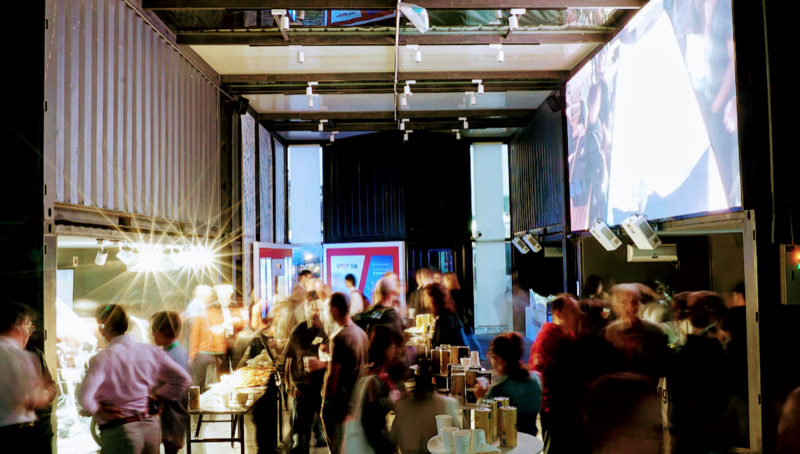 Insight included talks from Ronan Doorley a Post-Doctoral Associate from the MIT Media Lab, Nan Cao, a Professor in the Tongji University Smart Data Viz team, and Marc Pons, the Director of the Andorra Innovation Living Lab. In Transformation researchers discussed the rapid change that cities will undergo emerging systems are integrated into the urban fabric, and cities replace heavy infrastructure with agile distributed systems for mobility, energy, food, places of live/ work and urban design. Transformationincluded talks Phil Tinn, PhD Researcher, City Science, MIT Media Lab, Jörg Noennig and Holger Prang, Director, City Science Lab Hamburg; Professor, HCU Hamburg, and Antti Tuomela CEO of Aalto University Properties. Experience and Prediction included talks from Jarmo Suominen, Professor Aalto University and Tongji University, Arnaud Grignard Research Scientist, City Science, MIT Media Lab, Xiaohua Sun, and Ke Ma Vice Dean, College of Design and Innovation, Tongji University where they focused on new simulation tools will predict the impact of proposed interventions on how people interact with their environment, move through the city, consume resources, and exchange ideas. 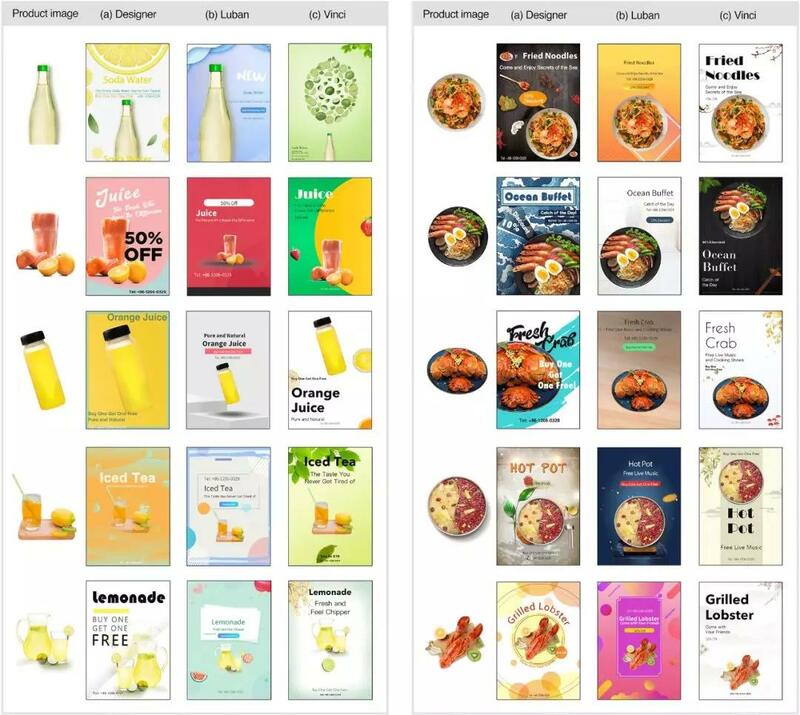 Interactive physical models with AI recommendation engines will enable rapid scenario testing and real-time simulation to allow a broader group of stakeholders to engage in a creative, iterative decision-making process. The Consensus discussions emphasised the importance of inclusive decision making between stakeholders for many challenges affecting urban centers. This section included talks by Ariel Noyman PhD Researcher, City Science MIT Media Lab who discussed the revising of urban decision making through the City Scope Platform, Markus ElKatsha Researcher, City Science MIT Media Lab who talked about the need for a platform or tools that facilitate consensus in the context of rapidly urbanizing parts of the world, and Ryan Zhang PhD Researcher, City Science MIT Media Lab who is discussed how AI systems can improve consensus building through computational support. The final theme, Deploy, reviewed a future where communities will be empowered to quickly respond to changing economic and social conditions, and to optimize for social, cultural, and environmental benefits, deploying tech and software solutions to encourage pro-social behaviors. 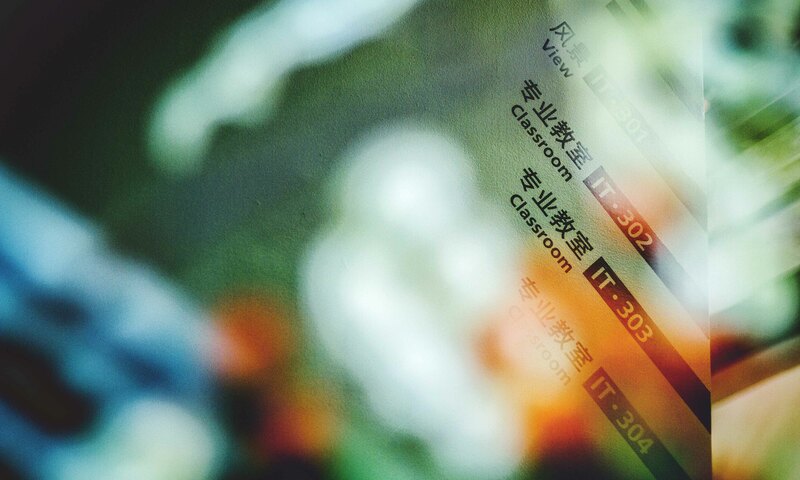 Deploy included talks from Yasushi Sakai PhD Researcher, City Science, MIT Media Lab Luis Alonso Research Scientist, City Science, MIT Media Lab, and Yunsheng Su Executive Director, SustainX Design Research Center, Tongji University. 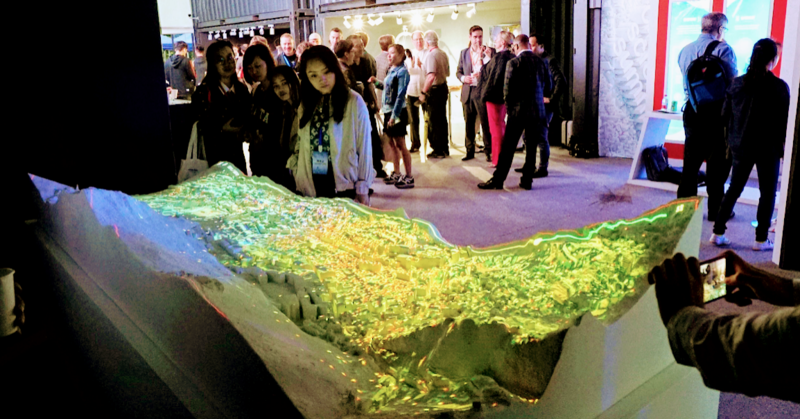 In addition to the talks during the opening event, The MIT Media Lab City Science Group and the Tongi University College of Design and Innovation designed an exhibition space to demonstrate the collaborative research of the City Science Network. The exhibit included three CityScope displays, an interactive, evidence based, urban-decision making tool that enables stakeholder interaction through data-enabled simulation and visualization. The CityScope display in the pavilion included visualizations from three different cities that use the platform for various spatial design and urban planning challenges. The tool is being used for a range problems from simulations that quantify the impact of disruptive interventions in cities to communicable collaboration applications. 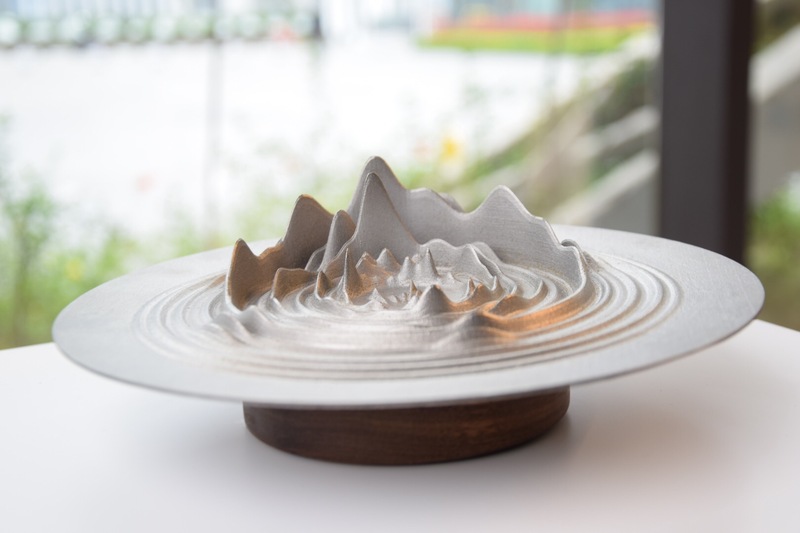 The tables showcased work underway at the City Science Lab Andorra in collaboration with Actuatech, City Science Lab Helsinki, at Aalto University and City Science Lab Shanghai, at Tongji University. The Pavilion also highlighted the Persuasive Electric Vehicle (PEV), a low-cost, agile, shared-use autonomous trike that can be either an electrically assisted tricycle for passenger commuting or last-mile logistics r for package delivery in congested urban environments. Also highlighted were several video reals of the groups work including robotic architecture, sensorized environments, artificial Intelligence, and more. Two students from Taipei Tech, Luke Jiang and Justin Chang-Qi-Zhang, joined the City Science team in Shanghai to help with the construction and presentation of the PEV. 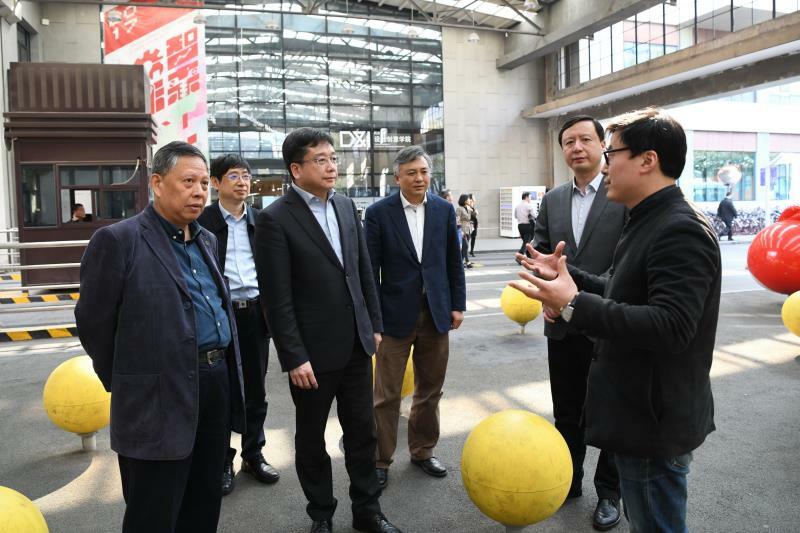 After the Jiading events the team traveled back to central Shanghai to meet with the City Science network members at the Tongji City Science Lab. CS Members from Espoo and Helsinki, Shanghai, Qingdao, Andorra, Taipei, and Hamburg met to discuss current research, methods for coding and sharing, and future research directions. The meeting strengthened the links between members of The City Science network, a team of global researchers striving to create a more equitable, diverse, and innovative cities. MIT researchers, Arnaud Grignard and Yasushi Sakai, presented an open source collaborative tool to facilitate research and discussions throughout the network. Each network city collaborates with the MIT Media Team on a set list of goals to better understand potential urban interventions. 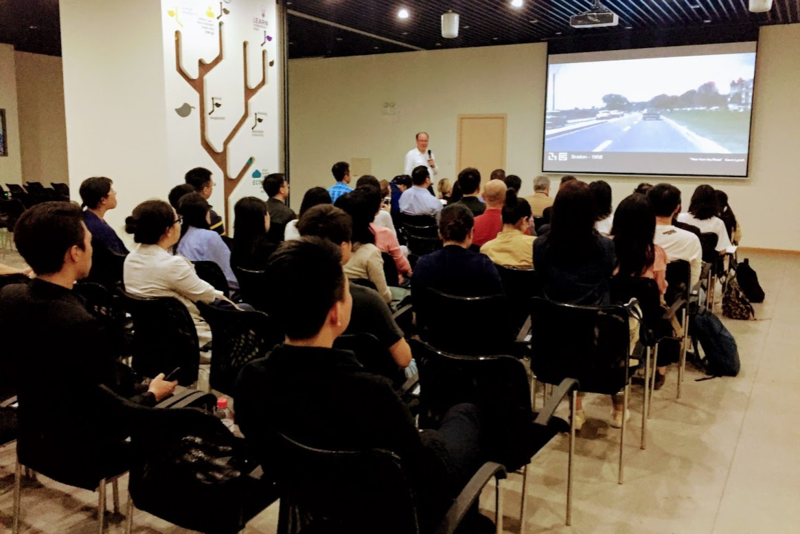 Kent Larson presented work from the Media Lab City Science Group to the MIT Shanghai Alumni club at a popular co-working space downtown. 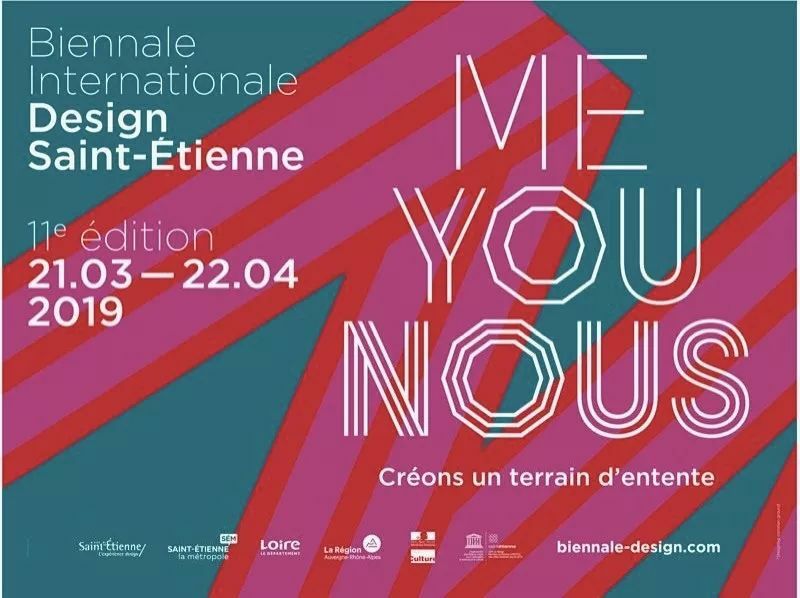 Kent presented on current work in the group covering three main focus areas, live/work space and robotic furniture, sensorized environments, mobility solutions, urban planning tools and data-enabled decision making.. He also recapped on the recent event in Tongji, and discussed how the group is currently working in China. Markus Elkatsha presented the Group’s work at the Innovation and Capital event hosted by the Pavilion sponsor, FYZ. Markus was the first presenter and others spoke about their work in innovation and entrepreneurship. Markus outlined the way that cities were organized in the past, how we can learn from that modeling, and how we can move to a more equitable future using new tools to understand urbanization. Markus ElKatsha presents at the FYZ event. At CSS Shanghai the MIT team hoped to build a clear and understandable process for various stakeholders, ranging from community members to decision makers and professionals alike, to understand the importance and potential of data-driven or evidence-based urban planning and mobility tools and systems. The themes of this process were presented at the summit to a world wide audience and attracted attention from government leaders, sponsors, and stakeholders around the globe. 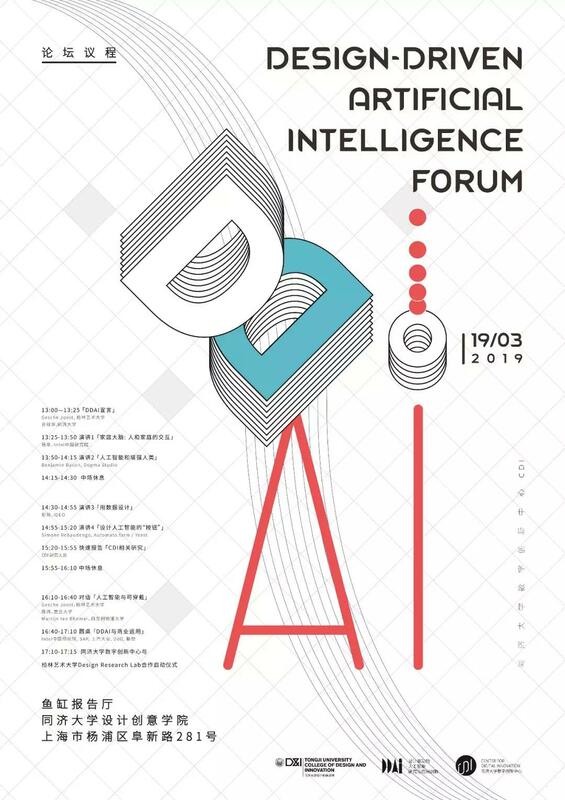 In addition the summit strengthened the group’s work and relationships with Tongji University and shined a light on the work being done at the Design and Innovation school, demonstrating that Tongji University is having a positive impact on Chinese urban planning and city design. In addition the team met with members of the City Science network to further establish the importance of co-innovation and collaboration. Teams from different parts of the world were able to meet and learn and share one another's work. CSS 2018 was the second summit hosted by the MIT Media Lab City Science Group. This summit built on the success of the summit in Andorra in 2016, and the connections and research discussions of the Shanghai summit will allow for more research and collaboration between the international teams. At the close of the week, the team announced the next City Science Summit which will be hosted in Hamburg, Germany in fall 2019, with HCU Hafencity University. 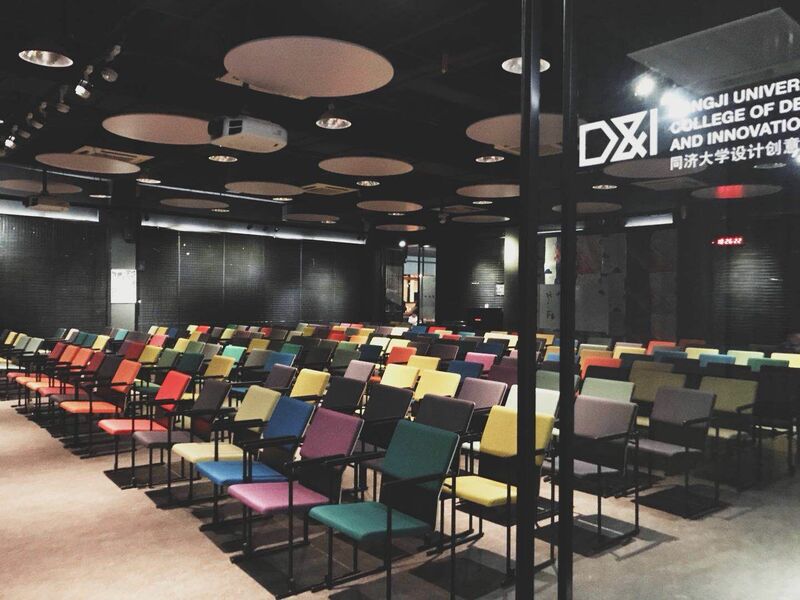 This event was put together by Tongji University College of Design and Innovation and the MIT Media Lab City Science group. 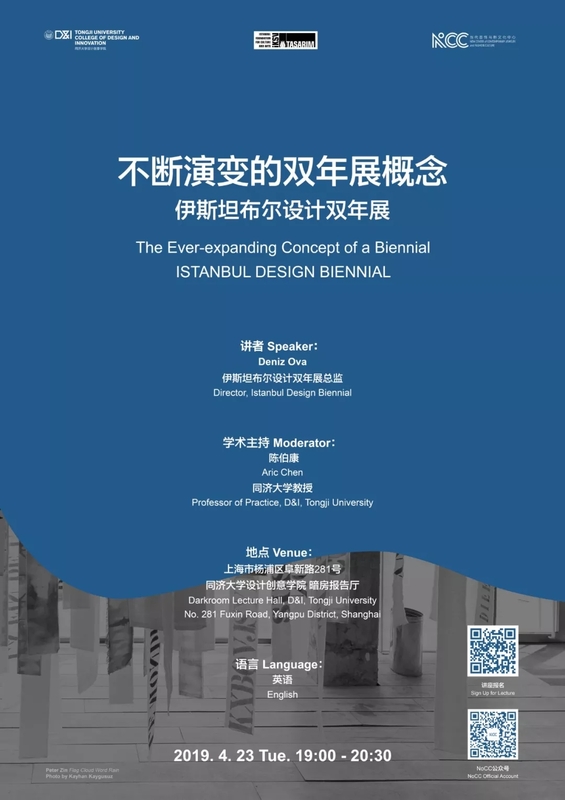 The key event contacts were Yan (Ryan) Zhang, a PhD researcher at MIT and the research liaison for the MIT-Tongji collaboration, Maggie Church, from MIT for coordination and event management, and Ke (Suta) Ma, a researcher and liaison from Tongji University. 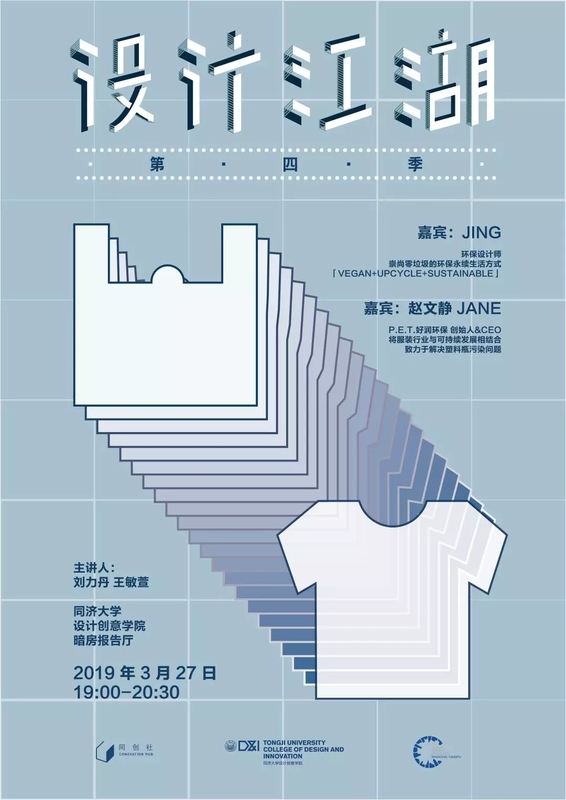 The team worked with Zaojiu and FYZ to develop, build the pavilion, and the administration of Tongji University for event logistics and administration.